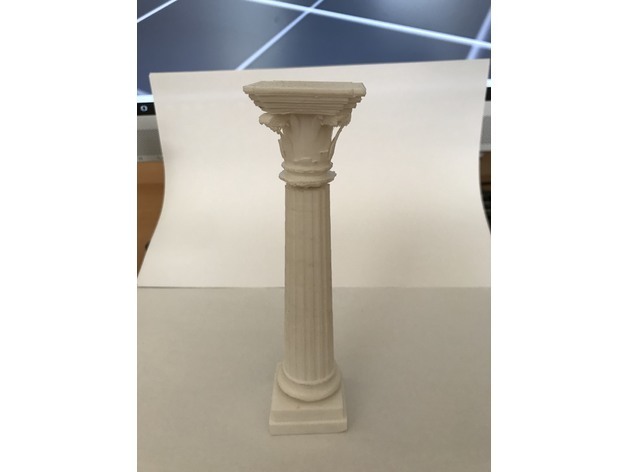 Corinthian column #3DPrinting #3DThursday « Adafruit Industries – Makers, hackers, artists, designers and engineers! 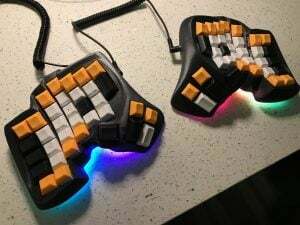 Stistko shared this project on Thingiverse! Column in antical architecture. Need to split up –> two models then glue it together. I always had problems with printing small details. Share your model with ME!